After the Jekyll photo of James Nesbitt, I got another chance to use my Graflex commercially at Christmas time. 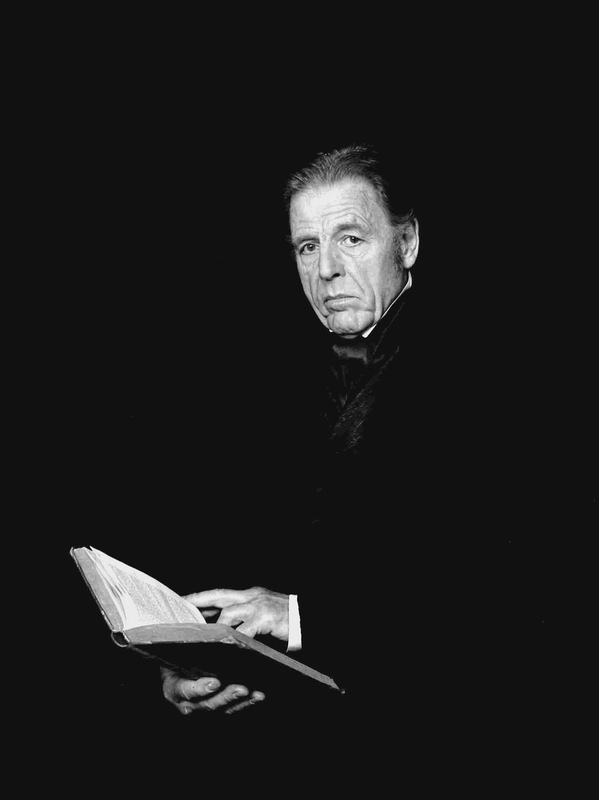 The portrait below of Edward Fox as Mr. Brownlow in the BBC's Oliver Twist was shot with my 1948 Pacemaker '23' Crown Graphic, using a lever-wind, 6x9 roll film back. The film is ADOX CHS ART 25, a fabulous, pre-war design, single-layer emulsion stock. It's very delicate and the 25 is super-sensitive to over-exposure but patience is rewarded with results that no digital system can match.